Ashley's guest missed her naturally red hair. She wanted to add a mix of light blonde and copper to bring some of it back! 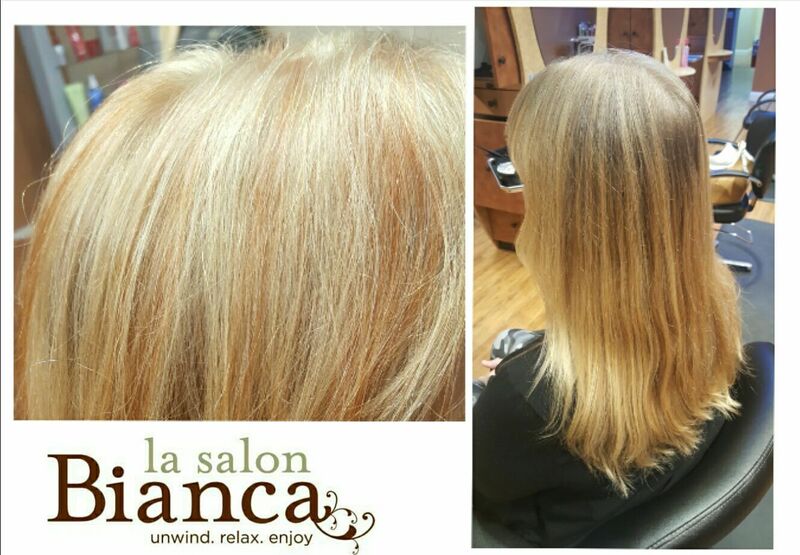 Ashley retouched her roots to match her ends and added a highlight and lowlight! She was so happy with the results and felt like herself again!